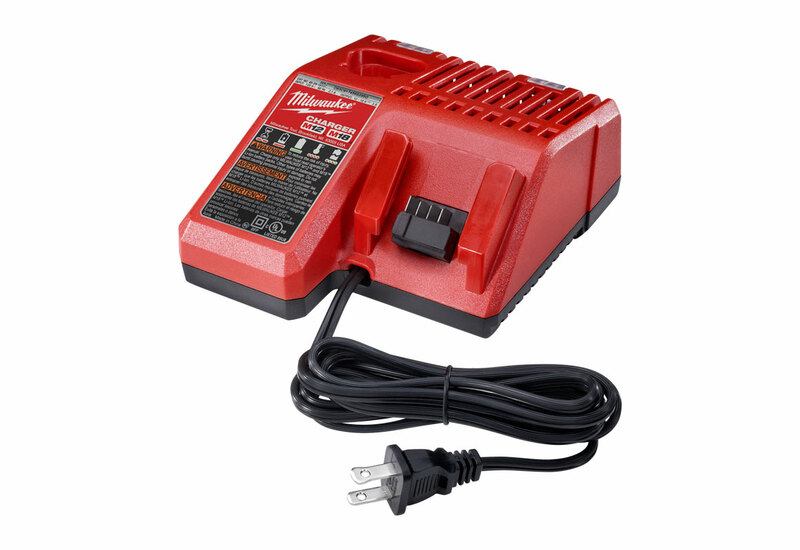 The Milwaukee 12 & 18 Volt Battery Charger is built to charge any M12™ or M18™ REDLITHIUM™ battery and comes with a extended charge battery so you can build your own cordless power tool kit. ***Please Note: This product DOES NOT come with any packaging. 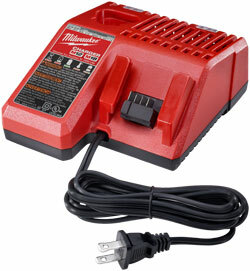 This charger is built to charge all Milwaukee M12™ and M18™ batteries. Compact batteries take 30 minutes to charge and extended capacity batteries only take 60 minutes. The batteries are drop and vibration resistant and work in -18°C cold weather conditions. Charges batteries quickly and sequentially! 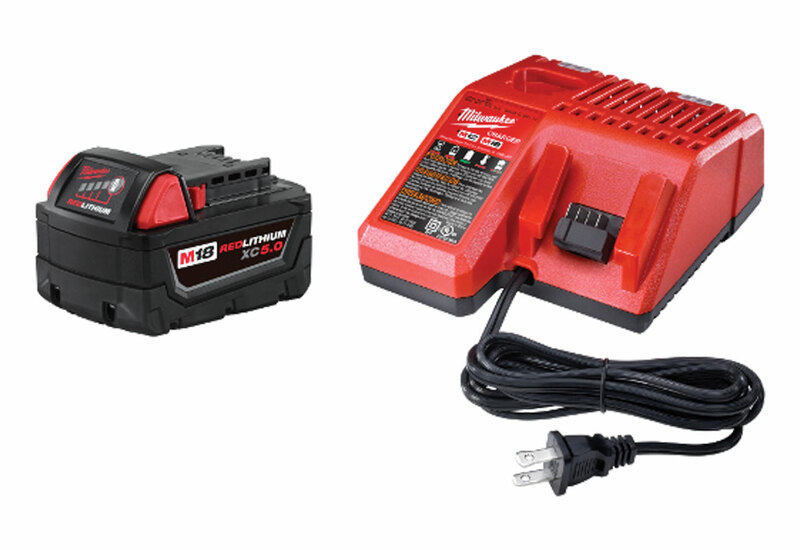 Milwaukee's chargers, batteries and tools utilize REDLINK PLUS™ electronics system that works hard to prevent damage to the tool and batteries by regulating their performance in order to minimize overloading, overheating and over discharge.